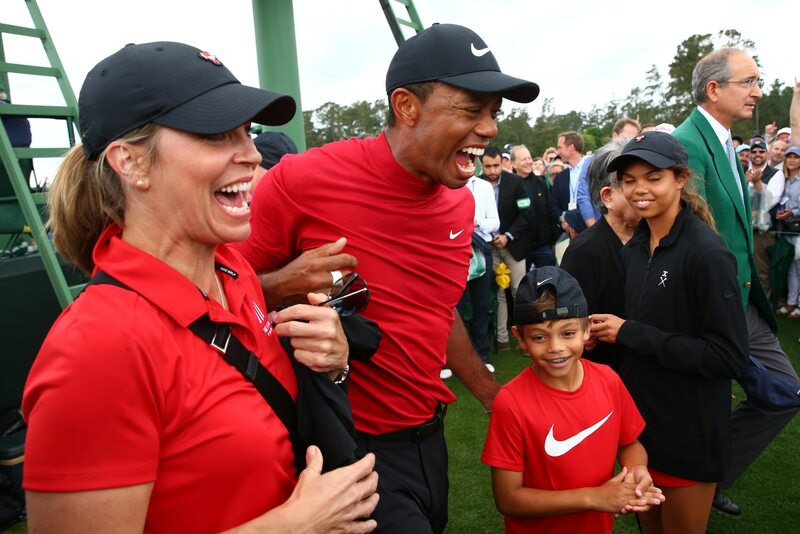 This one meant a great deal to Tiger Woods. The legendary golfer broke an 11-year major championship drought with an incredible victory at the 2019 Masters. Afterward in his press conference, he opened up about the “overwhelming” experience. With 15 majors under his belt, Woods is now once again atop the golf world. He has a realistic chance to break Jack Nicklaus’ record of 18 major championships, and not surprisingly he’s already the heavy favorite to win the 2020 Masters. Though, while we’re all excited to think about the future, it seems clear Woods is more than content to embrace the moment.